Any beach lovers out there? 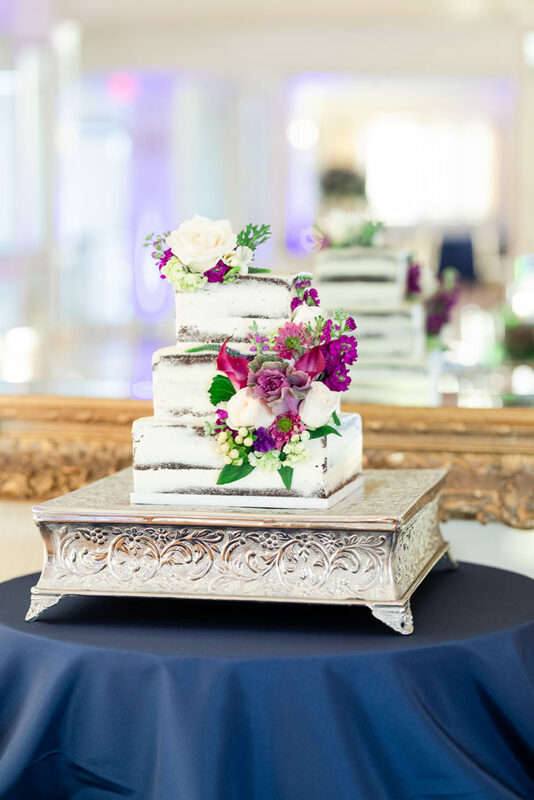 Us gals at Waterford Event Rentals sure are and absolutely cannot get enough of the ocean’s beauty! 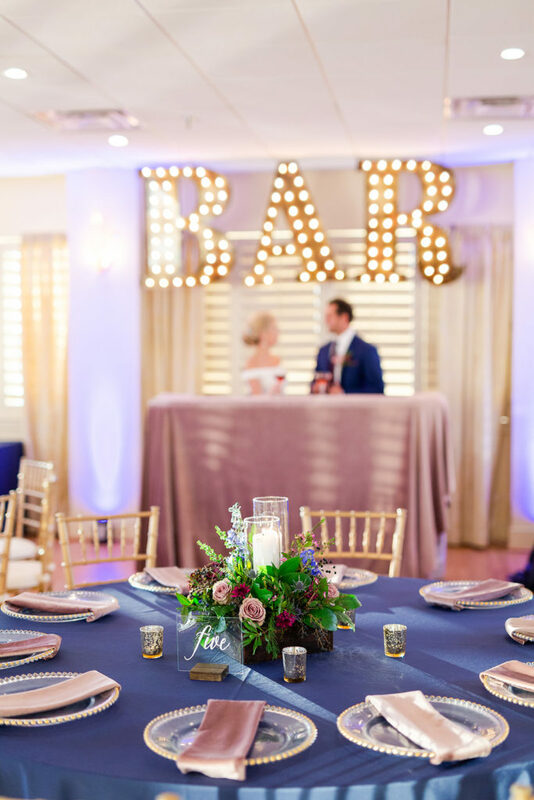 Spring and summer are obviously the more popular seasons to host your event near the water; however, what about those of you out there who want to host a late fall or mid-winter event but yet still want to be close to the water? 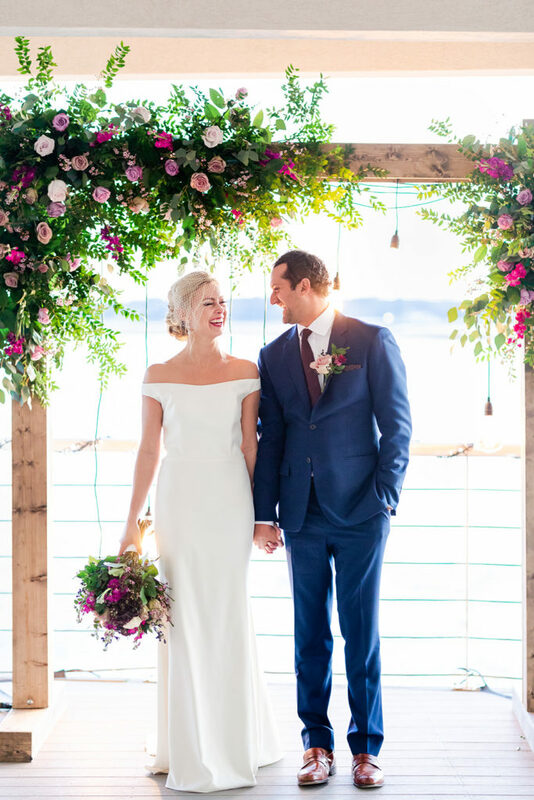 Well, this blog is specifically designed for you! 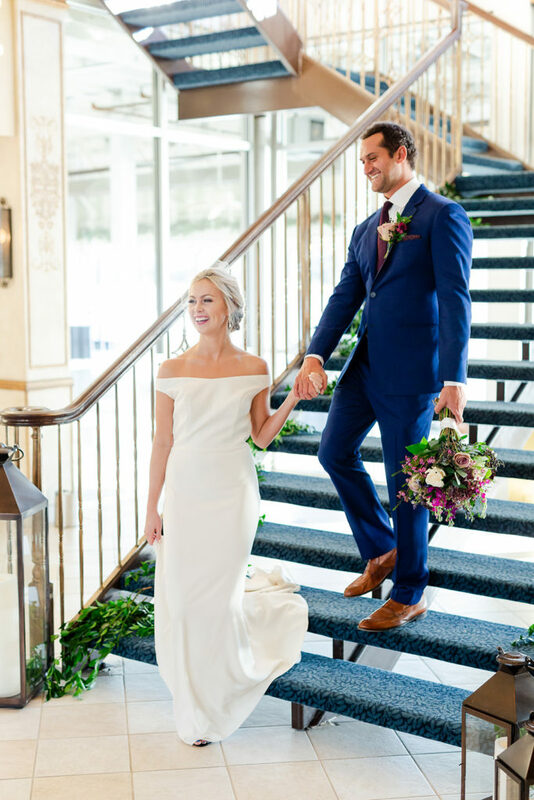 Yes, we know that some of you out there are already planning your winter 2019-2020 events and need a little inspiration. 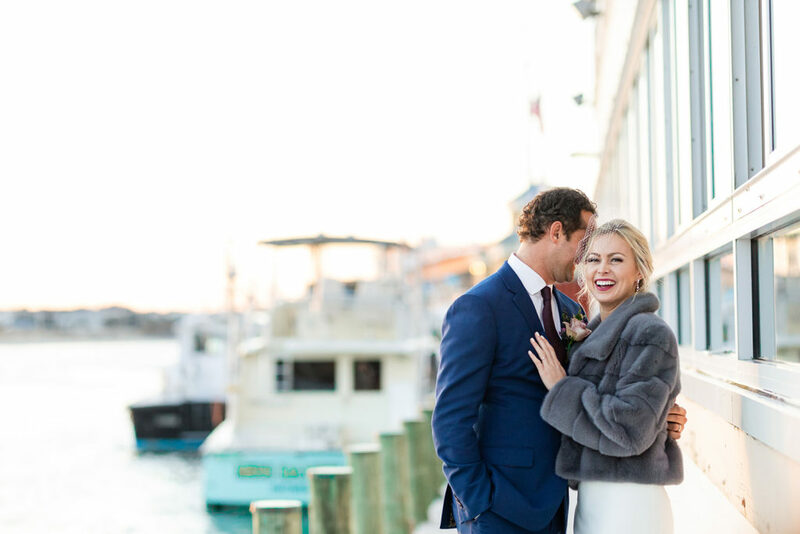 Don’t fret, because we’re here to make sure you stay “in-the-know” about what trends can be beautifully designed in the cold, bleak temps and still give off that subtle inviting nautical look. 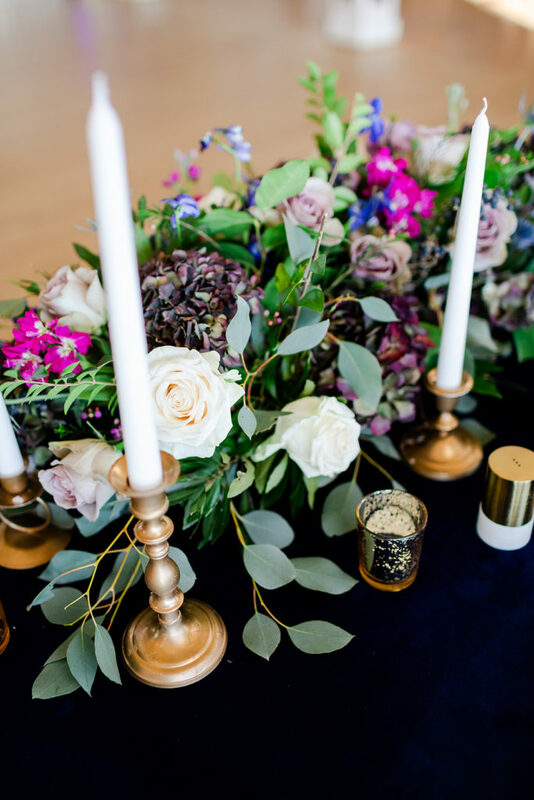 Velvet, the trendsetter for 2019, is an absolute MUST in creating your tablescape. 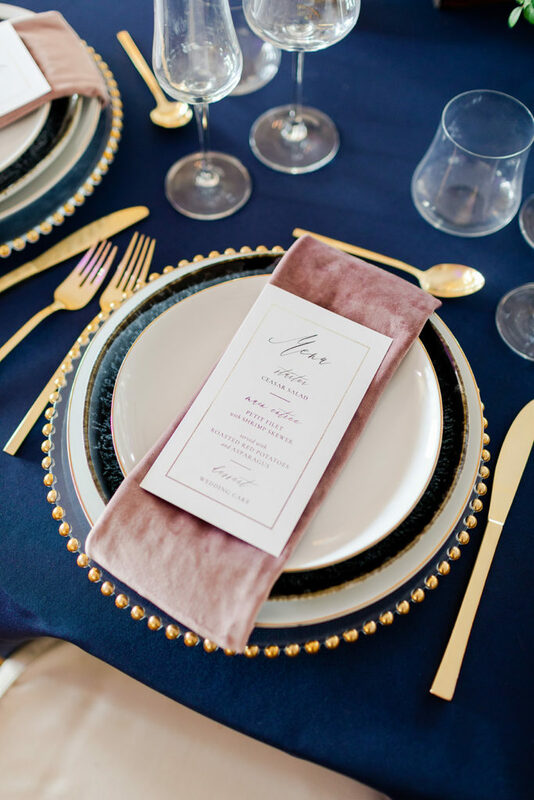 Pairing the gold tableware with Mauve Velvet Napkins and Navy Polyester Table Linens truly promotes a more welcoming environment to the guests! 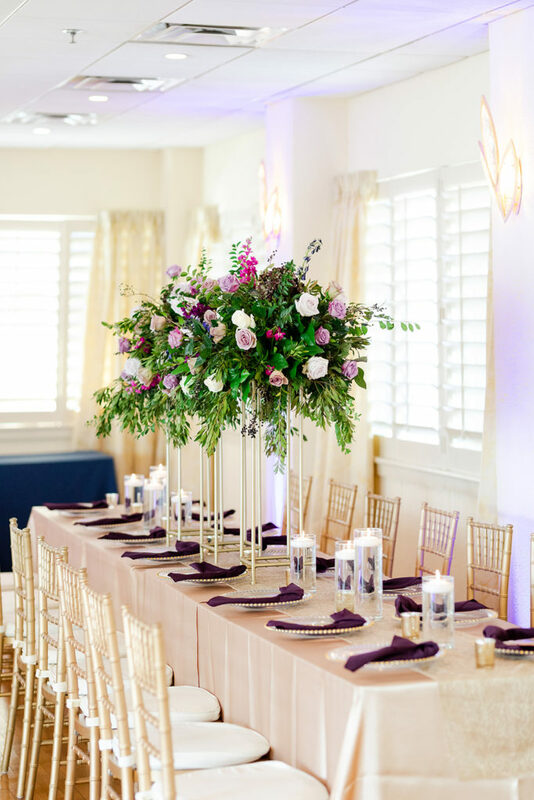 Additionally, the warmth evoked from this specific mauve linen proves that this an excellent choice for events in the winter months. 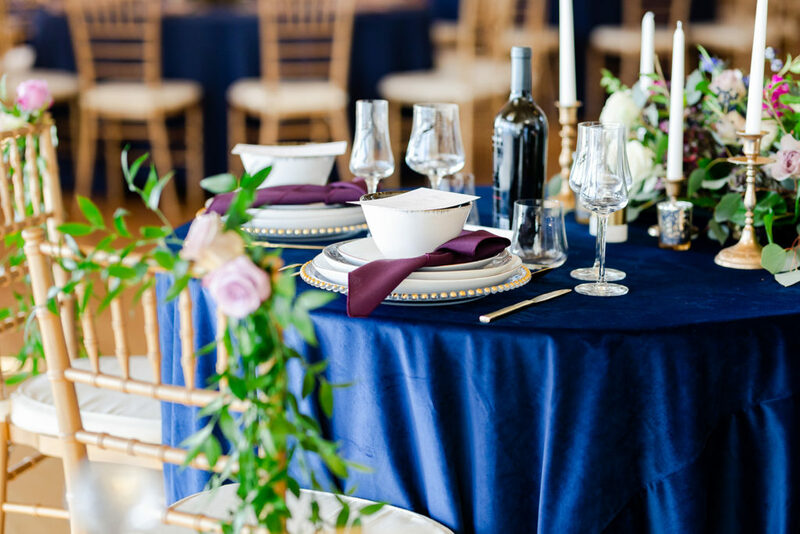 The Eggplant Polyester Napkins truly add a unique touch against the Navy Table Linen and tableware. 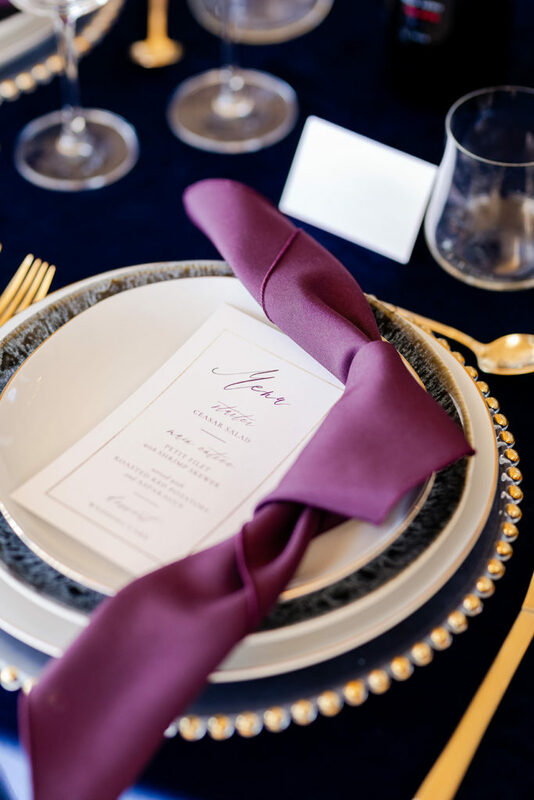 Complimentary to the floral design highlighted throughout the shoot, these Eggplant Napkins provide depth and dimension, shying away from the typical nautical flair and going bold! WOW! What a breathtaking shoot this was! 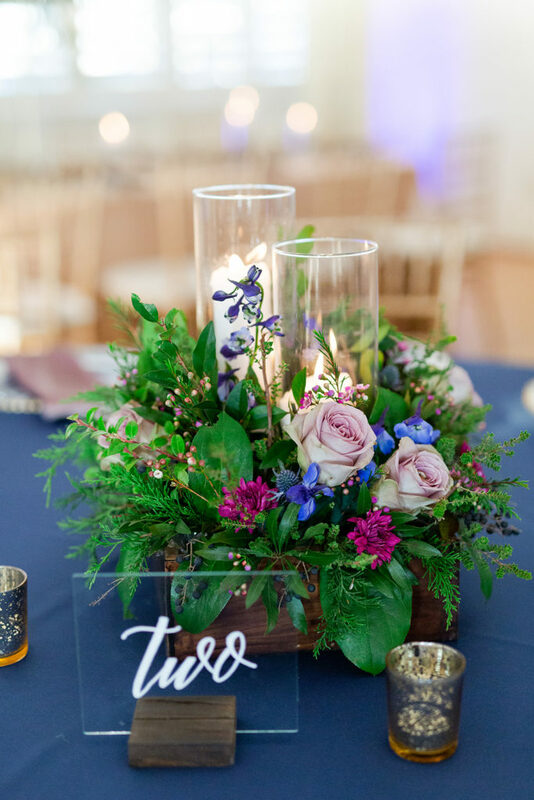 The pops of purples, greens, blues, and pinks really just highlight all the best features about the the Lesner Inn and the WATER right behind the venue! Don’t forget to keep up with us daily on social media!